Please check out this video. VeloPro and My First Century are proud to be a sponsor of Eugene Velo's Mohawk Valley Metric Century. Here's the best part. The Mohawk is a very important charity ride for the Oregon Supported Living Program's Arts & Culture Program. Please check out the video. Coach Kadir answers some basic questions on how train for a century ride and pace yourself for success at the event. A strong core is critical to having good form on your bike. Check out this video to see some basic exercises to help you get started developing a strong core. The final key to good form on the bike is staying relaxed. Coach Kadir and Stacey Royce show you how it is done. In this three-part series, Adnan Kadir breaks down what it takes to have good form on your bike. 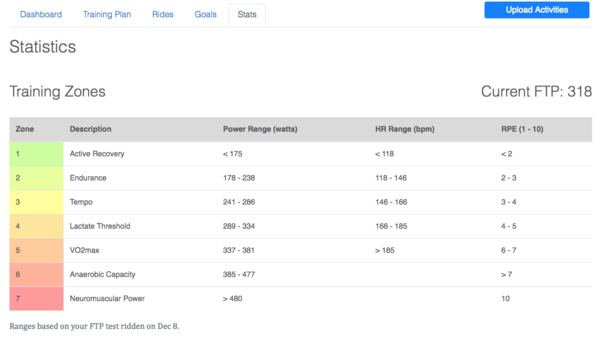 VeloPro users, we just added a new "Statistics" tab to your training page! You'll find your current FTP, Training Zones, Goal progress and more! Check it out. 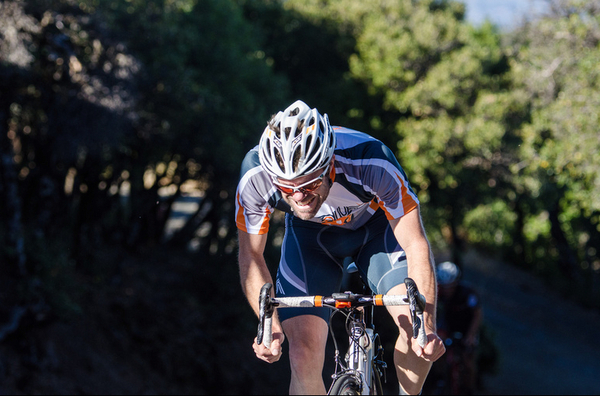 Phil Deeker shares what a typical day is like for a Cent Cols Challenge rider. If you consider 200 Kilometers of cycling with 4,000 Meters of climbing typical! Also, Phil reveals the big secret about the CCC. It is called "The Moment." It is what brings riders back again and again. At our first MFC Team Ride, Osmo Nutrition gave our athletes some great stuff to help their training. Here's a charming introduction to VeloPro's cycling kit designer, Christy Hawkins. It's also a sneaky preview of VeloPro's new kit! We also love her passion for supporting women's cycling. Bravo Christy!